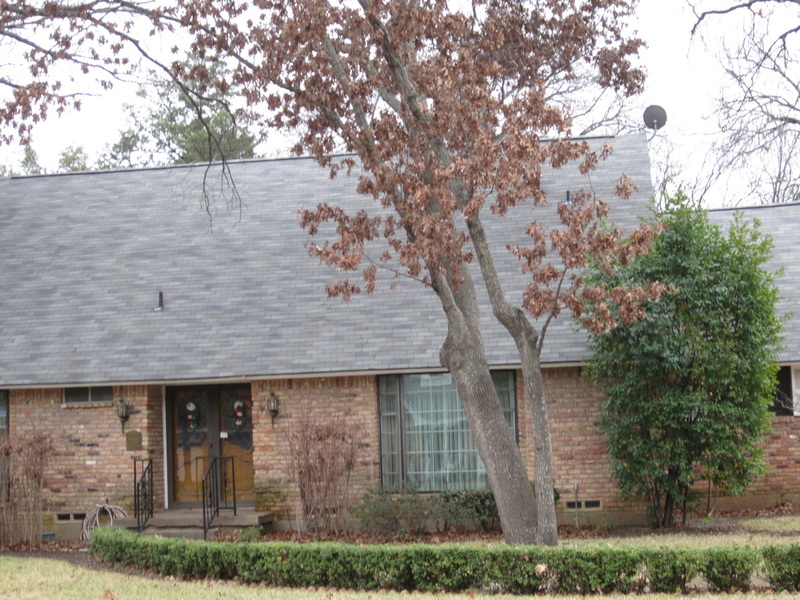 Accent Roofing is a family company that has proudly served the Duncanville, Desoto, Cedar Hill and more Dallas areas since 1980, so you can trust we’ll be around to continue to help with all your roofing needs for years to come. With an A+ BBB rating, we’re happy to say our customers continue to say we’re the best roofing company in and around Dallas. 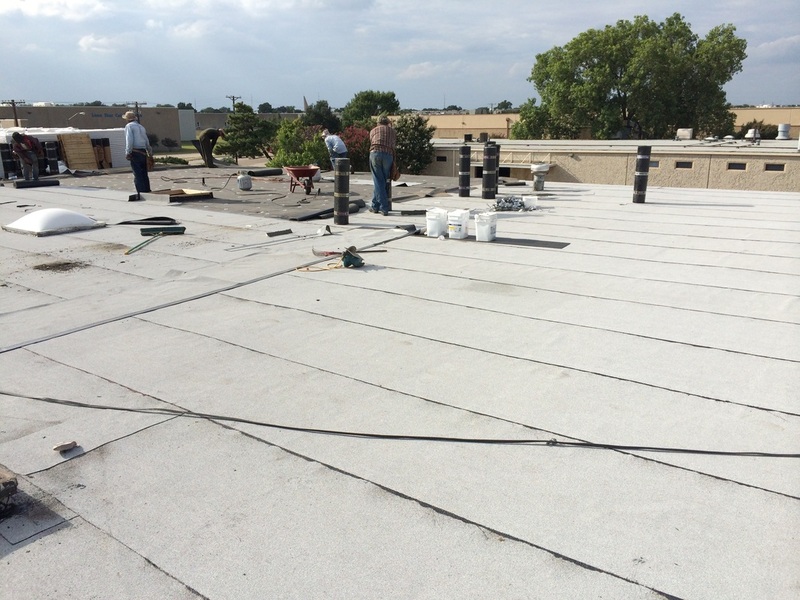 Our experienced technicians and dedication to quality ensures your roof will be repaired with precision and accuracy. We’re committed to providing all our customers with honest, quality work at an affordable price that will last for years. If your home and roof suffers damage from a storm, fallen trees, hail or almost anything else, we can help you repair your roof fast. Any rain or water that enters your home can cause serious and expensive damage. Whether your roof has been seriously damaged or it’s leaking and you can’t find the source, Accent Roofing has got you covered. We can fix roof leaks as well as damaged roofs. 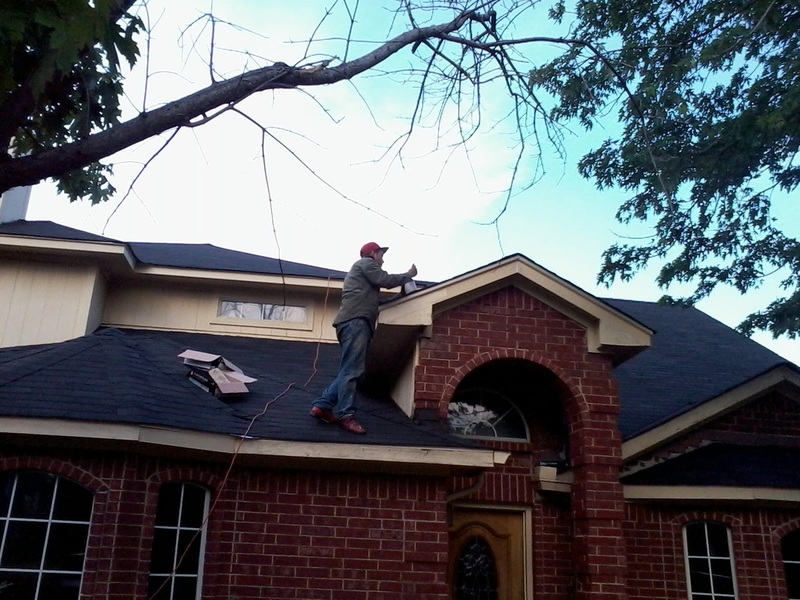 Whether you’re in Desoto, Cedar Hill, Grand Prairie or anywhere else in Southern DFW or Northern Ellis county, we’re ready to repair your roof fast so you can minimize further damage and get back to your normal life. After we evaluate your roof and discuss what services you would like, we’ll provide you with a free written estimate. If we earn you’re business, you can rest easy knowing we’ll obtain and provide any required licenses and permits for your area. We carry liability insurance for your protection, and we provide free insurance claims assistance to help guide your through the claims process. Click below to get started today, or if you have questions feel free to give us a call or send us a message for fast, friendly and knowledgeable customer service! "My mission is to create an environment where personal service and customer satisfaction are the measure of our success"